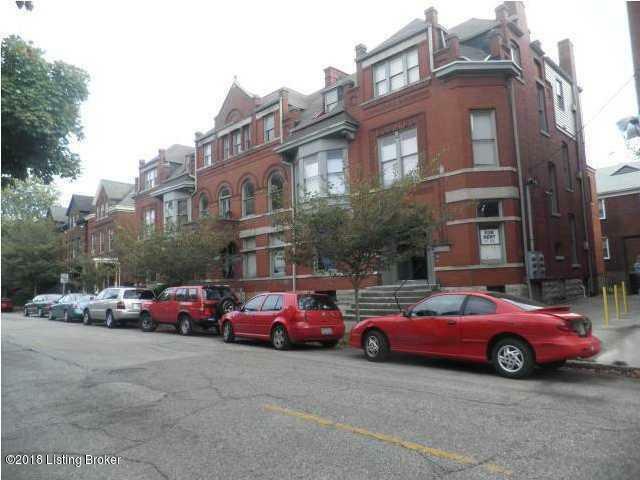 Great 2 and 3 bedrooms in Old Louisville ranging from $750-850 (deposit same as rent). This Historical building is minutes away from the downtown area, the expressway and a couple of colleges. Some of these huge bedrooms also have double closets and patios off the master bedroom. Call for your appt. today! Listing provided courtesy of Diamond Key Realtors. © 2019 Metro Search, Inc. All rights reserved. © 2019 Greater Louisville Association of Realtors. All rights reserved. IDX information is provided exclusively for consumers' personal, non-commercial use and may not be used for any purpose other than to identify prospective properties consumers may be interested in purchasing. Information is deemed reliable but is not guaranteed accurate by the MLS or The Sokoler-Medley Team - RE/MAX Properties East. Data last updated: 2019-04-25T09:58:22.583.